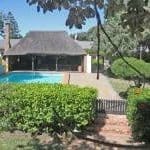 Sunshine Coast Adventure takes you through the heart of the Sunshine Coast in the Eastern Cape of South Africa, between Port Elizabeth and Port Alfred. The walk starts in the Woody Cape section of the Addo Elephant National Park and ends in the lovely coastal town of Port Alfred. Coastline Discover the beautiful beaches of the Sunshine Coast with its abundant marine life as your guide explains stories of the early inhabitants with centuries old shell middens which provide evidence of early human existence. Shipwrecks tell of the treacherous seas and the Diaz Cross where the Portuguese laid their mark in the 1400’s. Dolphin and whale watching. 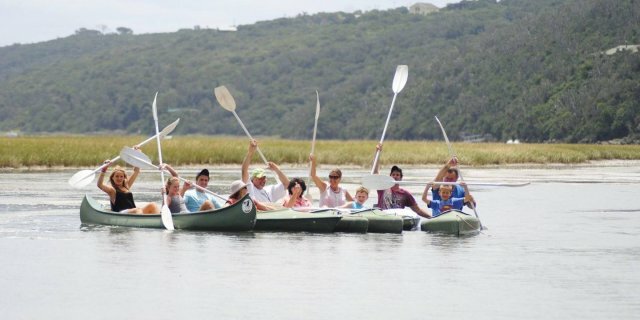 Rivers and activities A variety of activities compliment the hiking program as you walk and enjoy kayaking up the Bushman’s river, the second longest tidal river in South Africa. Explore the Kariega, Boknes and Kasouga rivers and enjoy a river cruise up the Kowie River in Port Alfred. Dunefields Experience the largest shifting dune field in the Southern hemisphere at Woody Cape with fantastic views of Bird island – home to the world’s largest breeding colony of Gannets, about 120 000 birds, and also hosts the second largest breeding colony of African penguins. 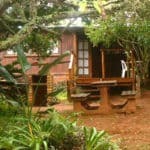 Accommodation Stay in quaint coastal cottages and dine in the local restaurant establishments while the locals impart stories of the British 1820 settlers and the Frontier wars with the Xhosa tribes. 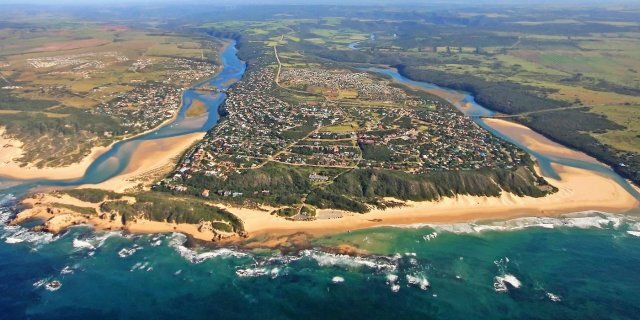 Garden route Ideally situated at the start or end of your South African Garden Route to Cape Town holiday – The Sunshine Coast Walk is the perfect addition and not to be missed! The walks are slow, spending time to enjoy the beaches and to take a closer look at the coast and rivers. You can stop and enjoy what is of interest to you or your group. The walk is conducted by an experienced and knowledgeable guide. 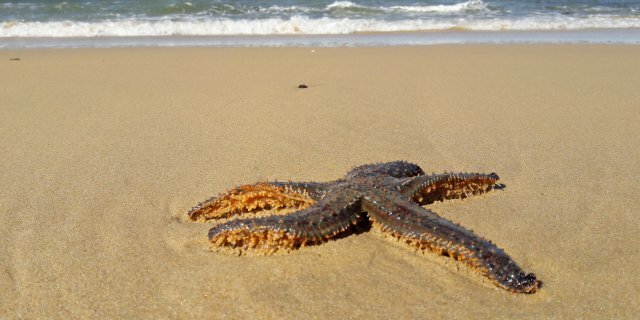 The guide will also point out the marine- and wildlife, birds and ecology of the area. Transfer from Port Elizabeth or Port Alfred to the Woody Cape section of the Addo Elephant National Park. Enjoy a light lunch before discovering the Alexandria forest and the largest shifting dune field in the Southern Hemisphere with views over Bird island while your guide highlights the special fauna and flora. Return for dinner prepared over the fire and fall asleep in your cozy cottage to the sounds of jackals on one side and the ocean to the other. Early morning breakfast before hitting the trail. The 6 hour hike to Cannon Rocks will take you passed remote, unspoiled beaches and many shipwrecks. Packed lunches are enjoyed at the springs where artesian water flows out of the sand right next to the ocean. This is also the site of the historic Diaz Cross where the famous Portuguese explorer – Bartholomew Dias erected his ‘Padro’ in 1488. Overnight in coastal cottage in Cannon Rocks with Dinner at a welcoming local restaurant. Breakfast is followed by an hour’s walk to Boknes where you can enjoy a swim in the sheltered, non tidal lagoon. The walk from there to Bushmans river mouth is extremely scenic with wrecks and sheltered bays on the site known as ‘Kwaaihoek’. At certain times of the year, the Norwegian Barque ‘Volo’ wrecked near the mouth of the Bushmans River in 1896 can be seen. 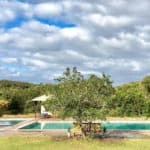 After refreshments we kayak up the second longest tidal river in Africa, the Bushmans River, to the Woodlands Cottages where we stay for the night in luxury log cabins with Dinner in the Goat Shed restaurant on-site. After breakfast, we kayak back to the mouth of the Bushmans river and the walk between there and the Kariega river is scenic and pristine! We cross the Kariega river as well as the Kasouga river where the wreck of the Cape St. Blaze is. The lunch stop is at Ships rock. The historic Glen Dower Beacon is visible before reaching Rinkhals Rock and Kowie Point. The hike continues past Bretton Beach and Saltvlei then onto Kelly Beach with its Blue Flag status, slightly below the Royal Port Alfred golf course, which received royal charter from the Duke of Connaught. The 2 hour sundowner cruise up the scenic Kowie River is truly a highlight! Incredible flora and fauna are the major attractions here, a birder’s delight as we listen out for the iconic African Fish Eagles call. Overnight in coastal cottage with dinner in a local restaurant. 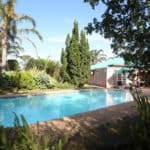 After breakfast there are a range of optional activities to choose from such as golf, deep sea fishing, horse riding, Game drives among others before being transferred back to Port Elizabeth or your car hire for onward journey. 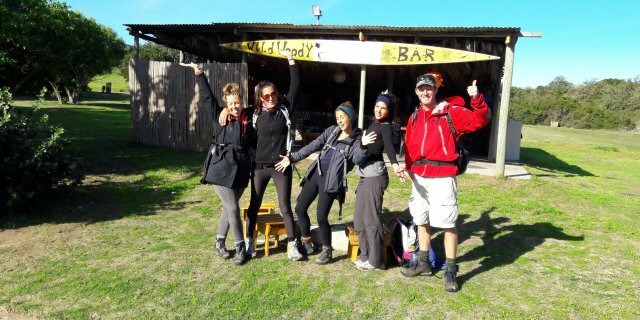 50% deposit in order to secure the booking and the balance 6 weeks before the start of the walk. The walk can be done by anyone who is reasonably fit and enjoys rambling. There are no serious challenges. A back-up vehicle is also available. Overall rating: “Easy/Moderate”. You do not need to be ultra-fit but if you choose to do the walks you should be able to walk between 15 and 20 km per day. The route takes you along the coast and on paths. See Walking grades for more details about “Easy” and “Moderate” ratings. Bookings can be made throughout the year. The best time is from May to September. The weather on the Sunshine Coast is very variable but during winter it is usually better from a rain perspective but cold fronts are possible. Be prepared for hot as well as cool and wet conditions throughout the year. The Sunshine Coast reputedly has the most sunshine hours in the country. The climate is temperate with average midday temperatures ranging from 20°C in July to 26°C in February. Mid-winter night temperatures seldom drops below 9°C and midday summer temperatures seldom higher than 30°C. Average rainfall + 500 mm, lowest in July and highest in March. Fly to Port Elizabeth Airport. Comfortable, well ventilated clothes as well as a thick windbreaker/jacket, raincoat, swimming costume, comfortable walking shoes and hiking sandals For your daily needs, you are advised to have a day-bag, a plastic bag to waterproof your day-pack as well as ziploc bags for wet weather and river crossings as protection for electronic equipment, sun-hat, sunglasses, sun block, a water bottle/camelback, personal first-aid kit, camera, batteries, binoculars, torch and headlamp, and mosquito repellent. We recommend that you arrange appropriate holiday insurance giving you cover against illness, injury, and loss or damage to luggage. This insurance should also cover the possibility of your having to cancel your holiday for any reason.